NOTE: This kit is only needed if tractor has independent lift for the mid-mount mower and a loader installed to be used at the same time. Also, note this kit is for the 2305, 2025R, and 2320 only. 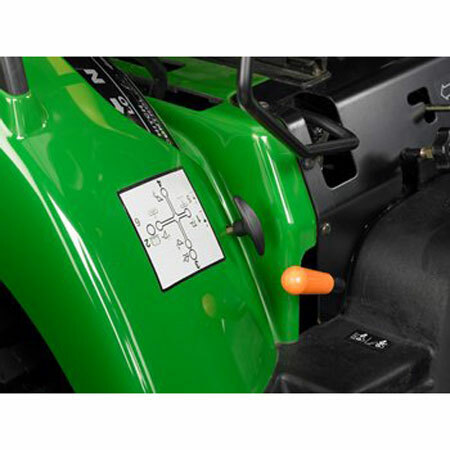 NOTE: This kit has only been approved for use on the 2305, 2025R, and 2320 Tractors. Use outside of these tractors will not be supported by the factory.